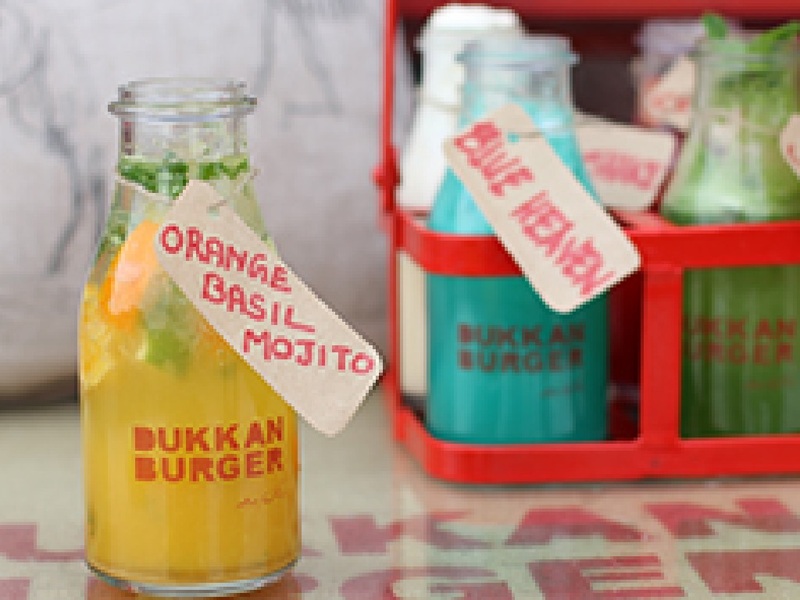 Dukkan Burger serves old-school burgers that look just like they do in the pictures. 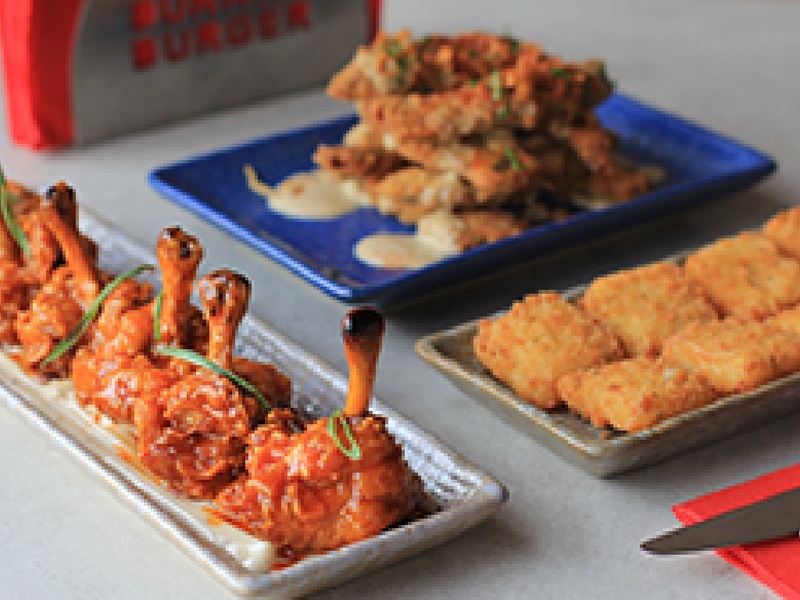 Fusing Arabian culture with modern American fast food, expect a feast of delicious dishes with a twist. Order classic beef and chicken burgers, sliders, hot dogs, steak rolls, fries, jalapeño cheddar bites, Mexican bites and more. This is the ideal spot for hungry families or solo travellers.